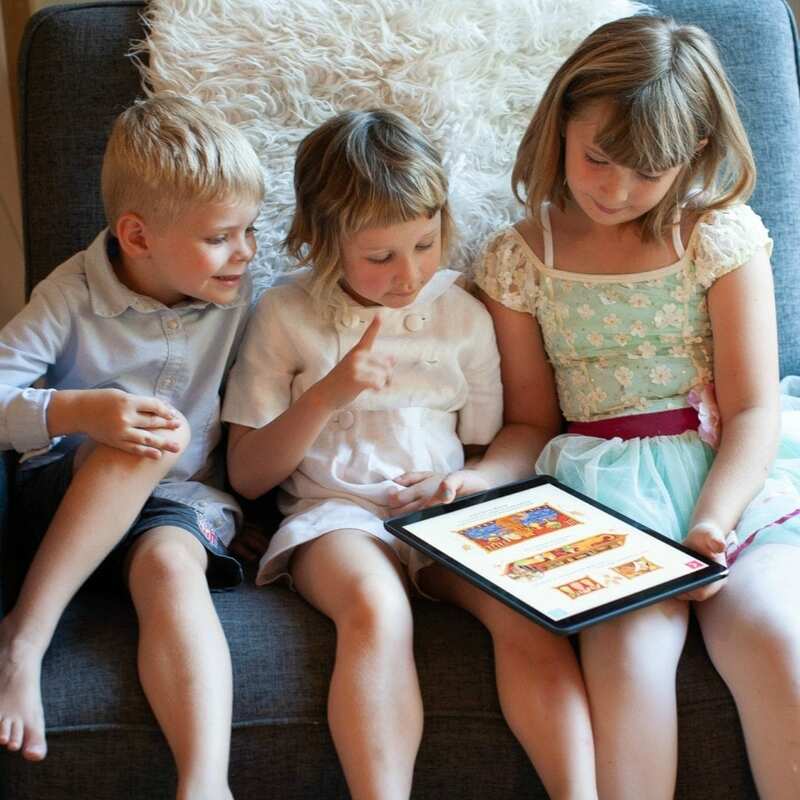 The Let’s Read app gives parents, teachers, grandparents and other special friends and family an opportunity to record their voices reading children’s stories. It’s fun and easy to use on your phone or tablet. The app synchronizes your video/audio recordings with the app’s illustrations and text from an award-winning collection of picture books. Families can then share their own personalized, read-aloud stories on a private, secure family network. Imagine your child with her own digital bookshelf filled with personalized picture books recorded with read-aloud stories just for her. Enhances family connection and strengthens child’s cognitive and emotional skills.